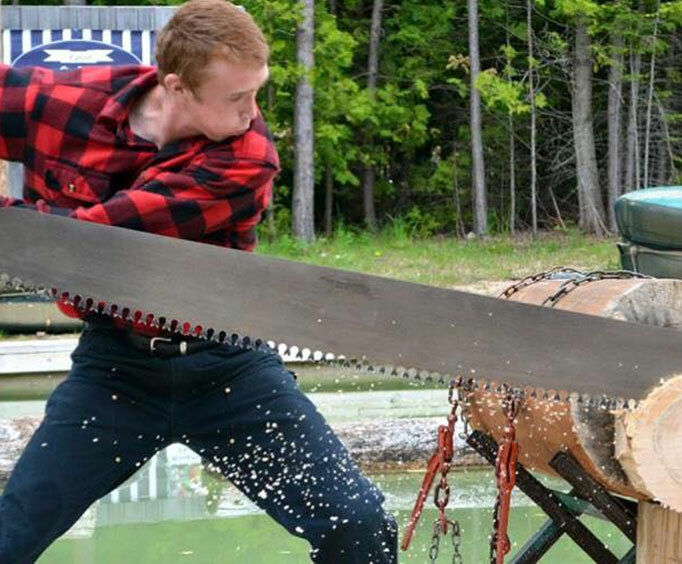 This lumberjack show lasts approximately 1 hour. 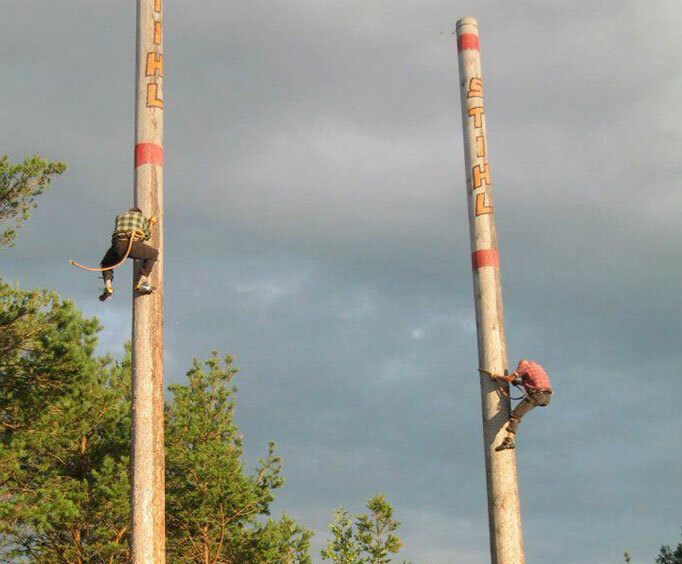 See world class lumberjacks preform incredible feats of strength and skill with the Lumberjack Show Tickets. Head to this incredible show where men donned in flannel will amaze you with their strength and skill. Being a lumberjack is no easy feat, and these men will demonstrate what it takes to earn that title with a 1 hour performance of the amazing talents they have. Watch as they start with the traditional wood chopping and sawing before moving on to something a bit more challenging like log rolling, speed climbing up trees, throwing axes, boom running, and so much more! Included is a fun comedy skit that the entire family will love, choose your favorite lumberjack and enjoy cheering and heckling through the evening! A Mackinaw City MUST SEE!! !